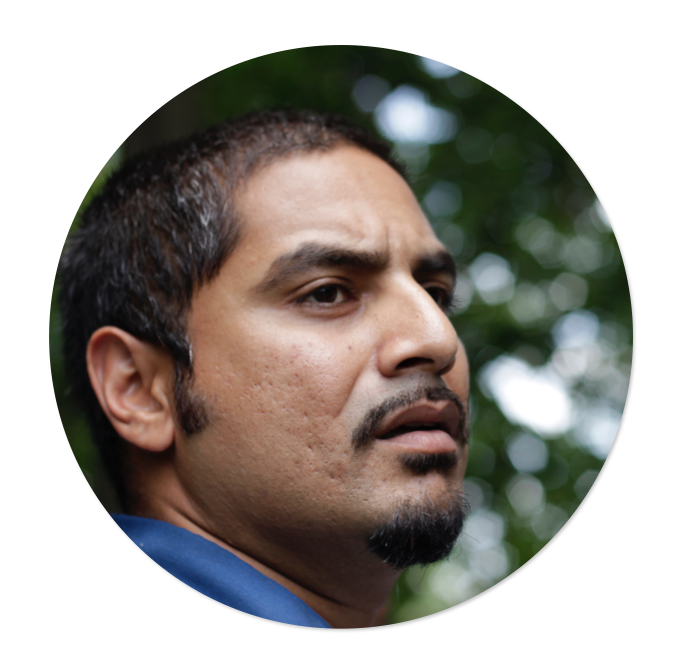 Bhawin is an educator and filmmaker born in Dar es Salaam, Tanzania and now based in Albany, NY. In 2008 he co-founded Youth FX, a media arts organization focused on empowering young people of color in the City of Albany and around the world by teaching them creative and technical skills in film and digital media while supporting communities of young artists. Bhawin is the co-founder and co-director of NeXt Doc, a year-round fellowship program that exists to amplify the voices of documentary filmmakers of color between the ages of 20-24 years old. Bhawin is currently in production on Outta The Muck, a feature length documentary supported by Sundance Institute, ITVS and Southern Documentary Fund. He previously directed the award-winning documentary, The Throwaways (2014). 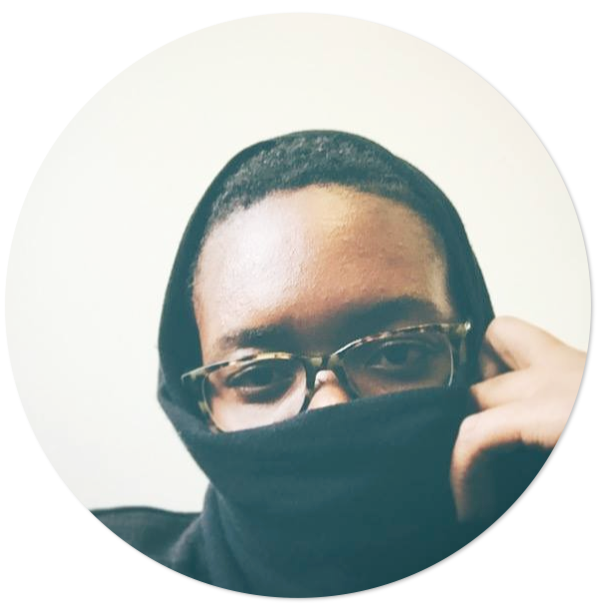 Darian Henry is a filmmaker, digital media educator, founding member and assistant director of the nationally renowned film and media organization Youth FX. She has shot, directed, and produced over 20 short documentary, narrative, and experimental films many of which have screened in festivals across the country and around the world. In addition to her work in film and digital media education, Darian is also the co-founder and assistant director of NeXt Doc, an internationally known documentary fellowship at the forefront of providing access and support to young filmmakers from marginalized communities across continents. 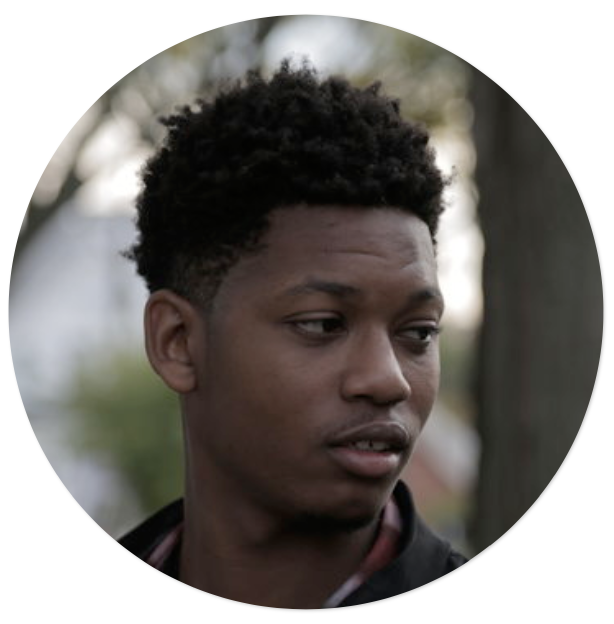 As an educator, Darian uses film as a means to build community, empowering youth from underrepresented communities in a wide range of Youth FX programs. Darian Henry was born in Hanover, Jamaica. She currently resides in New York. Rashid is one of three youth founders of the Youth FX program, which he has been a part of for 10 years. 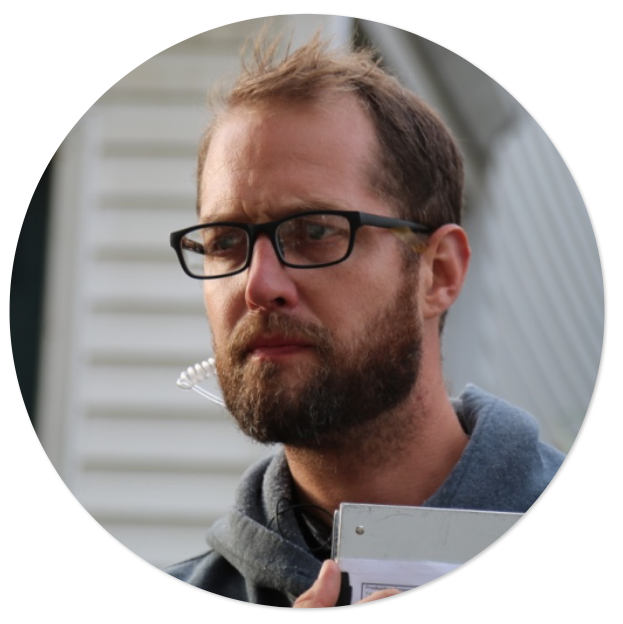 He is a director, editor and sound recordist and a graduate of The College of Saint Rose, with a degree in new media and business. 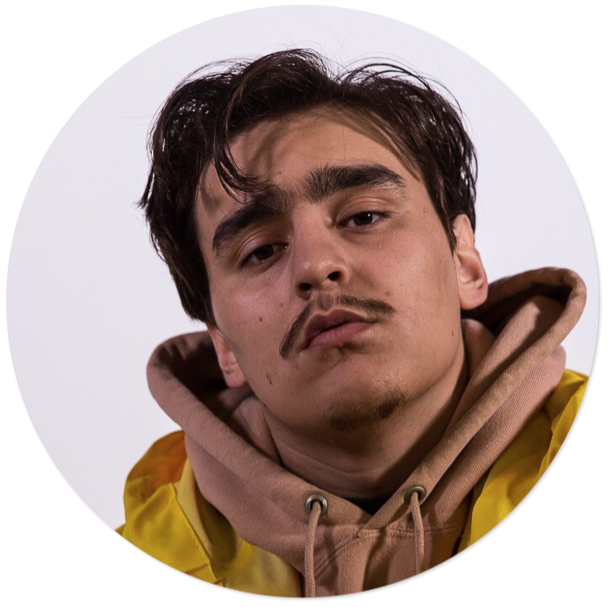 Specializing in producing, editing, sound, grip and electric, Rashid has helped youth peers learn and understand the various technical aspects that go along with film making. 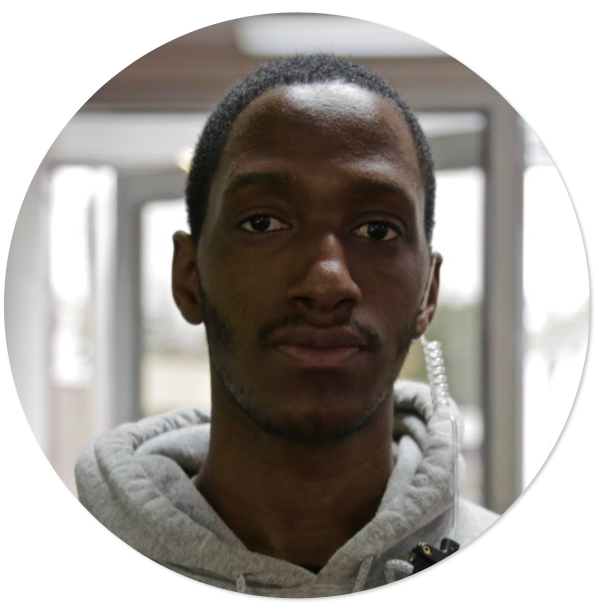 Rashid believes that the Youth FX program allows youth to obtain skill sets that can be applied outside film making and digital media. Skills such as: communication, critical thinking, problem solving, leadership. Michael Mejia is an educator and film maker with a concentration in documentary, music videos, and narrative films. He has been an educator in several organizations throughout Albany NY including; The New York State museum in 2009, The Liberty Partnerships Program in 2011, and has been apart of Youth FX since 2010, currently serving as a the creative director of Rogue FX films, teaching and directing. Michael has also been the director of photography on several short films and is in development on his first feature. He received a Bachelors in Fine Arts from Pratt Institute and plans to continue to learn, educate, and create for the in the film industry in years to come. Aden Suchak is a Director, Photographer and Editor with a passion for Film Education. His films have shown in Tribeca Film Festival and around the world. Aden is currently finishing his degree in Documentary Studies from the University at Albany. Ejaniia Clayton is a filmmaker and actress from Albany, New York. As a teenager she acted in several community theatre works which subsequently led to her introduction to YouthFX. Ejaniia has been a member, educator and filmmaker with YouthFX for the past six years and hopes to continue for as long as she can. Ejaniia uses film as a tool to evoke emotions that influence personal reflection and even social activism for her viewers. As a woman color, Ejaniia also uses film to help explore and unpack various issues close to her and those misrepresented and misunderstood within her community. David B. Easton is a writer, producer, and educator. 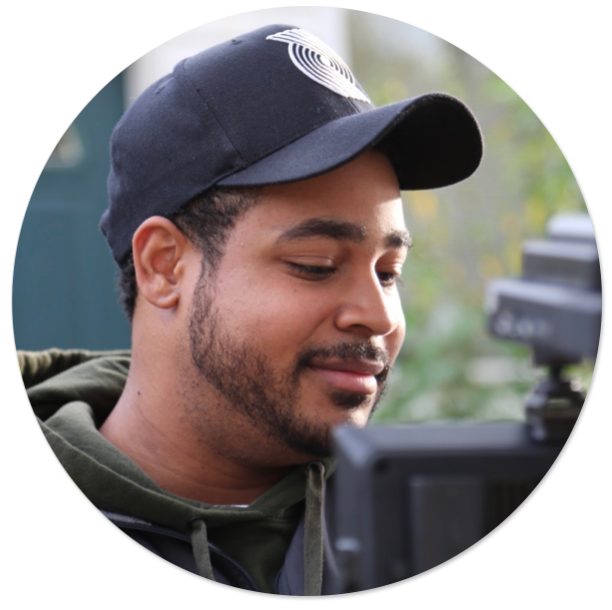 David joined Youth FX in 2016 after moving to Albany from NYC where he managed a variety of production roles in film and commercial production since graduating from New York University’s Tisch Film School in 2003. He is the head of productions at Rogue FX Films, the production company of Youth FX. Outside of his work in media and film, David taught at Brooklyn Free School for 7 years and is an on-going workshop facilitator for the Brooklyn-based non-profit, Culturally Responsive Education. He has also enjoyed acting in films such as Half Nelson (2006) and several other short films. Majestic is an actor, screenwriter and director and one of three youth founders of the Youth FX program. Starting as a 14 year old learning his craft to moving on to become a peer educator and program assistant. Majestic now specializes in teaching acting and screenwriting and has has written, directed and starred in several award-winning short films including: Nights Of Autumn, Guilt Trip, Mama’s Boy, and Cul De Sac. Majestic has also been a lead actor in several stage productions across the capital region and Off Broadway with the Women With Voices Theatre Ensemble and the Soul Rebel Performance Troupe. Noelle Gentile’s career in theater education began with the New York State Theatre Institute as a performer and outreach teacher. Noelle spent 8 years in the New York City Public Schools as a drama teacher, encouraging students to explore and respond to social issues in their world through student derived theater pieces. 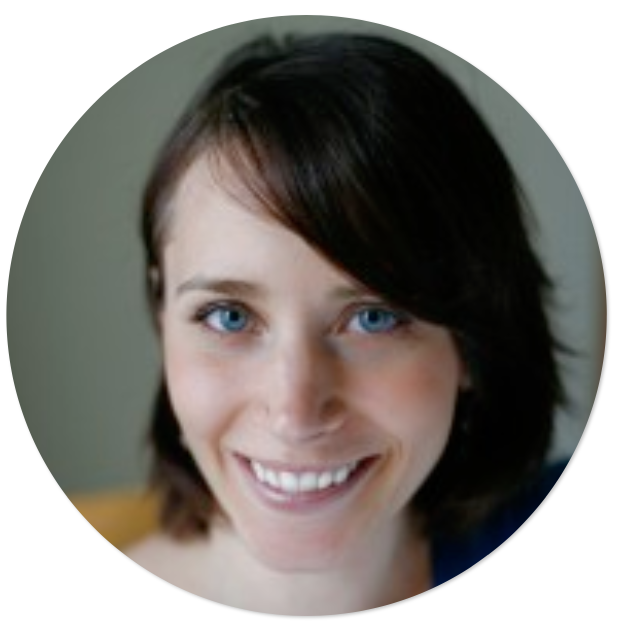 For the past 7 years Noelle has worked in Albany, NY and is the head of drama programs for the City of Albany School District. She has created several multi-media theater pieces, in collaboration with Youth FX filmmakers, local actors and visual artists. Noelle also worked on Sundance award winning We The Animals, directing young actors.